With a career that spanned over four decades, Frankie Knuckles was an artist that helped to define a genre and influenced generations of house music producers after him. It was in his later career that he collaborated with NYC producer Eric Kupper. Working alongside each other sharing equal credits they formed ‘Directors Cut’, a production and writing partnership producing original releases and remixes from 2011, with the sole aim to release new music, whilst re-producing classic cuts to fit in with the modern dancefloor. Together they created a plethora of original productions. Artists like Marshall Jefferson, Inya Day, Candi Staton, The Sunburst Band, Art Department and Hardsoul were all reworked with the final cuts standing alongside and sharing equal status with Frankie’s original releases. The first single to be released from the album will be a rework of his now classic ‘Baby Wants To Ride’. This is a special Directors Cut re-production with re-recorded vocals by the original vocalist Jamie Principle, which will be initially released on vinyl then later digitally. In addition there is a vinyl exclusive edit by Jimmy Edgar on the B-side. Originally a tribute mix after Frankie’s passing in 2014, it finally gets an official release. 2019 is the 5th anniversary of his passing and this album is in collaboration with The Frankie Knuckles Foundation who will receive 50% of the profits from this project. 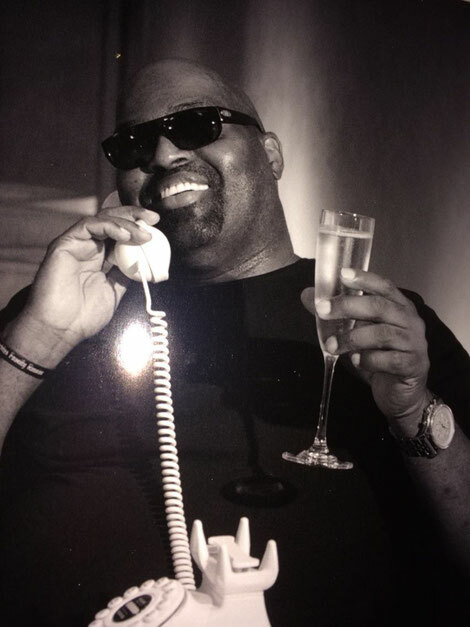 Frankie Knuckles pres. Director’s Cut feat. Jamie Principle - Baby Wants To Ride will be released on 1st February 2019 on SoSure Music.